This JOCCA Sewing Kit contains everything you need to get sewing. The JOCCA Sewing Kit includes fabric scissors, safety pins, needles, pins, elastics and much more. 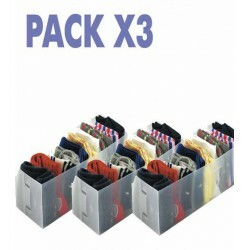 The JOCCA Wooden Hangers are a high quality wood hangers. 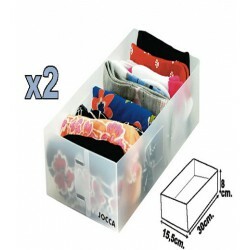 They include a wood clip for skirts or any other clothes like trousers or pants. 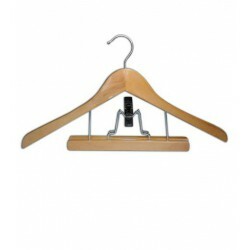 Keep a suit in the same hanger thanks to the JOCCA Wooden Hanger with Clip. The JOCCA Glass Hob Cover features a stylish design and heat resistant properties, allowing you to stand dishes over cold hobs, increasing space in your kitchen. 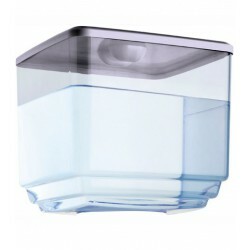 Besides, the JOCCA Glass Hob Cover can be also used as a cutting board as it is very resistant to any kind of impact.